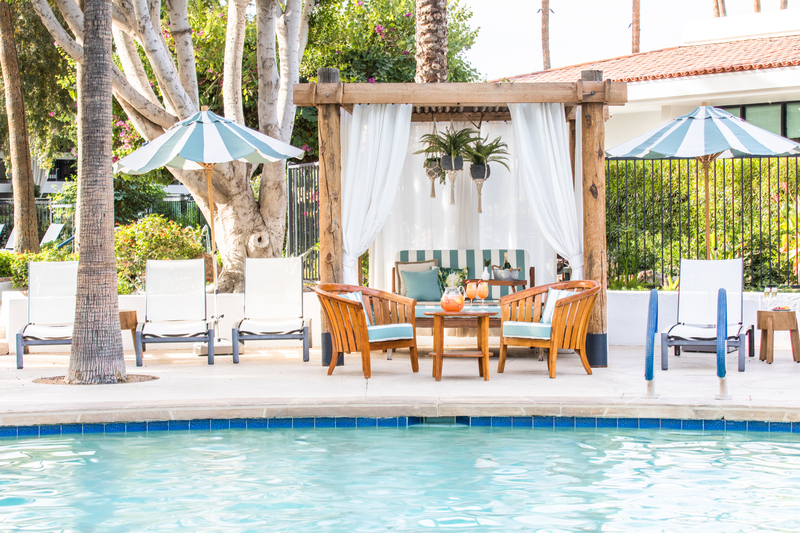 The Scott Resort & Spa has a BEAUTIFUL and TROPICAL resort backyard and we are seeking a talented pool technician with maintenance skills as well to care for our two pools, lagoon and assist with property / maintenance related requests. Thank you! Come join our gorgeous resort and talented engineering and property team! * Respond to guest challenges and requests throughout the resort, making necessary repairs and/or accommodating the guest’s needs. * Work with other departments to perform repairs as requested. * Maintain all inspection and log sheets to guarantee preventative maintenance was completed. * Visually inspect and diagnose problems, making repairs as necessary or as instructed by supervisors. * Maintain inventory of supplies to perform job functions. * Report major repair items or items that cannot be repaired to management within Property Operations. * Perform all other duties as assigned by the Director, Supervisor, and/or the General Manager. * Knowledge of all maintenance trades including electrical, plumbing, water chemistry, and natural gas properties as well as the related use of hand and power tools. Attendance as scheduled is a critical element in all positions at The Scott Resort & Spa. The Scott Resort & Spa’s leaders and team members believe each guest should be treated with respect and professionalism. We create A HEARTfelt experience…BEyond Expectations, enticing our guests to return again and again. In order to be successful at The Scott Resort & Spa, associates must share both our vision and our values (Helpful, Ethical, Attentive, Resourceful and Thankful). This includes possessing and demonstrating a high level of courtesy and respect for both internal and external guests. Our fun, friendly and enthusiastic team members treat every guest as if they were our only guest. A true customer focus is essential to success with our property.